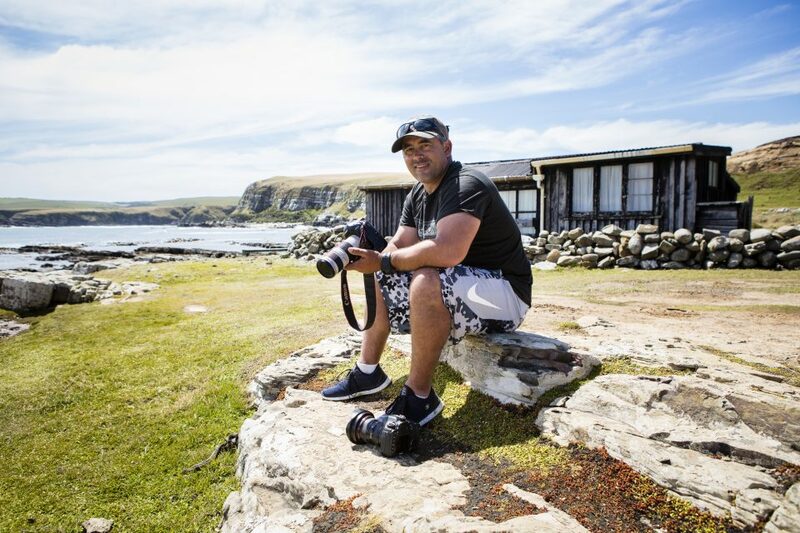 One of the greats of New Zealand surf photography, Cory Scott, has taken ownership of New Zealand Surfing Magazine after 10 years as an employee with the magazine. The title has been produced consistently since 1985. Cory bought the title in June this year from Pacific Media’s Steve Dickinson. Cory has held the position of editor and chief photographer for the magazine since 2008. 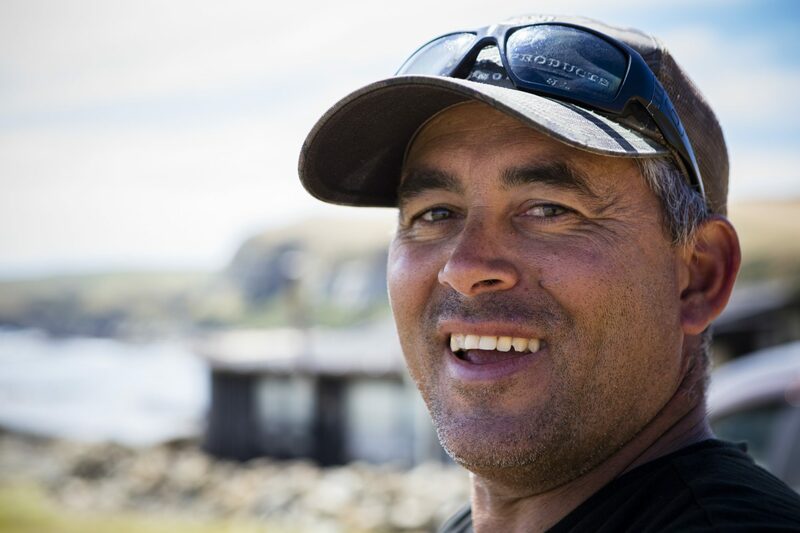 Previously to his role with New Zealand Surfing Magazine, Cory was the chief photographer and content director for Kiwi Surf and contributed to the Morrison Media stable of magazines in Australia. He held that position from 1995-2008. Cory, 43, said the decision to buy the magazine was an easy one. Cory said he had been running the editorial and production of the magazine for the past seven years and felt he was ready for the next challenge. “I had tried to buy the magazine several times over the years,” he reveals. 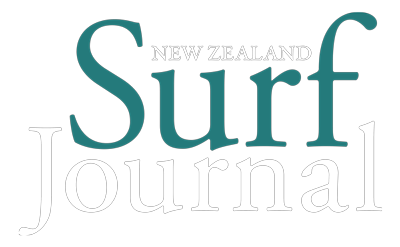 The magazine had always been proud to document all aspects of surfing in New Zealand. I’m passionate about documenting surfing in New Zealand; the breaks, the athletes and the culture. 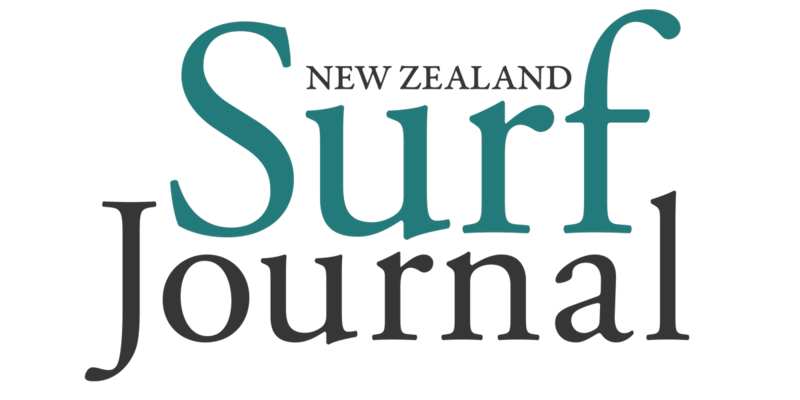 I am excited to be able to continue the preservation of our unique surfing culture here in Aotearoa and archive that through the publication. Cory said he was heartened by the support he had from the industry, community and the readers of the magazine. Cory said the magazine had experienced encouraging growth in copy sales over the past few years. As far as the future, Cory said readers should expect a revitalised focus on the design and content of the magazine.